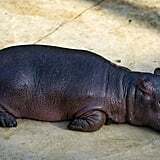 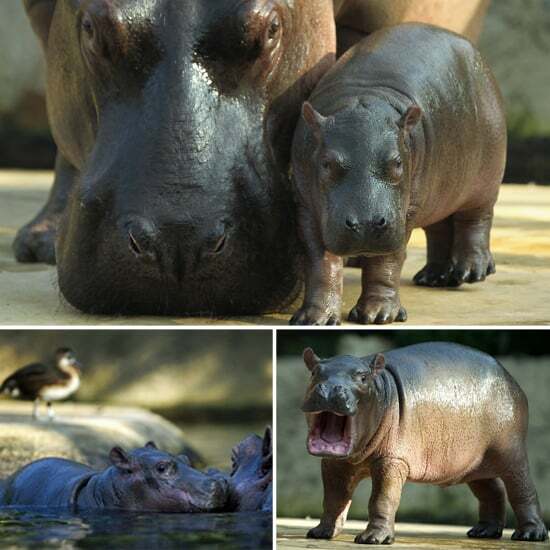 This adorable baby hippo was recently born at the Berlin Zoo to a proud mother named Nicole. 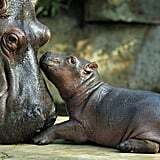 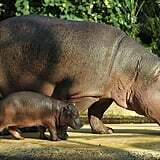 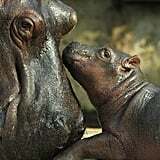 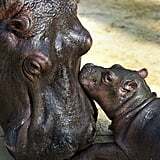 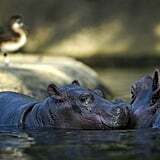 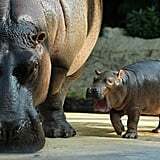 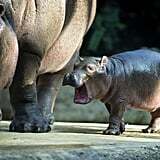 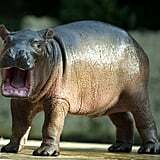 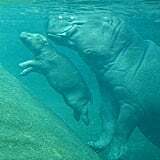 The happy newborn hippo is the latest addition to the hippos at the zoological garden. 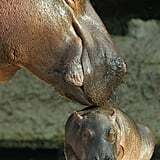 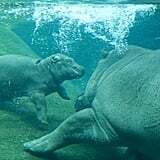 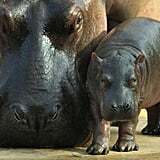 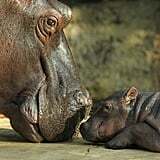 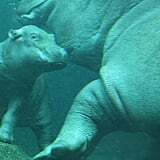 Check out these sweet pictures of this baby hippo getting to know his mama!